Are you still looking for the perfect Christmas gift for your child, significant other or friend? A season pass to Brian Head would definitely put a smile on their face! Brian Head is only about an hour and thirty minutes away from St. George and about 45 minutes away from Cedar City. Here are the 2015 - 2016 Winter Season Pass prices. 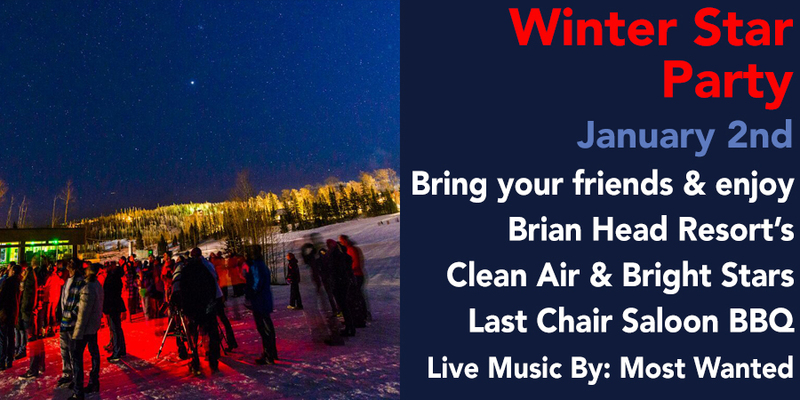 There are a lot of really fun events happening at Brian Head this season. Do you like night skiing and tubing? Every Friday and Saturday night until April 2nd (excluding Christmas Eve and Christmas Day) you can go skiing or tubing at night! Skiing is from 4:00 pm - 9:00 pm and tubing is from 4:00 pm - 8:00 pm. 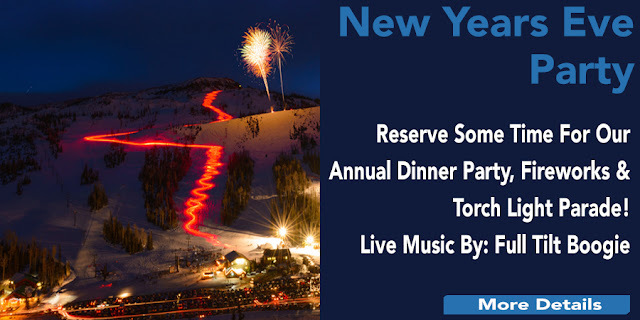 Want to spend New Year's Eve in Brian Head? Don't miss their New Year's Eve Bash! There will be dinner, fireworks, music, a torch light parade and a whole lot of fun! You won't want to miss this party. Reservations are required. You can register on their website. Start off the new year at the Winter Star Party on January 2nd. BBQ, music and stars in the peaceful Brian Head mountains. As you can see there are so many wonderful things Brian Head has to offer along with their great skiing an snowboarding. Season Passes are a great way to go if you plan on spending a lot of time there...Which you should! Brian Head offers lessons and rentals so you'll have everything you need.